Try the adrenaline of rally racing on the largest double cross race track of the Baltics. 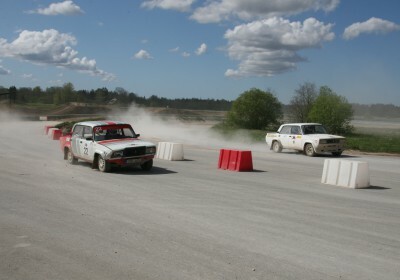 You are able to choose between BMW or a Soviet car Lada and race as a real pro against your opponent. 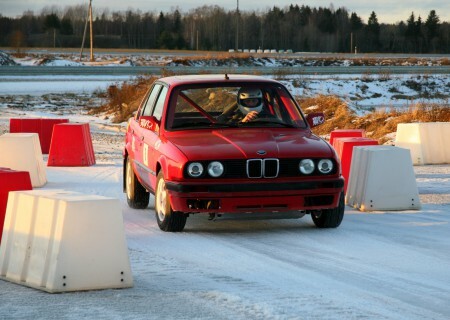 Safety is important, so each rally car is equipped with a roll cage and proper tires to fit the track conditions. 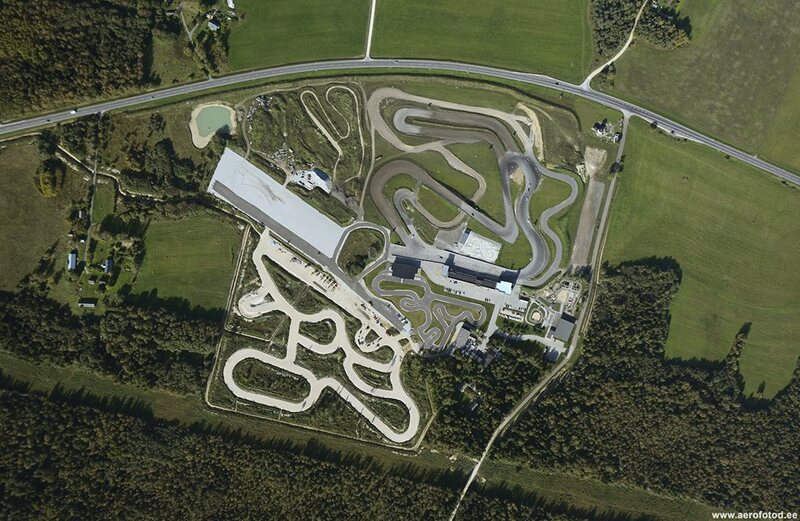 The rally package includes 2 laps on both the inner and an outer loops of this race course. Prior to the race, you will given a safety instruction from a qualified instructor and a protective racing helmet. Although a drivers license is not required, each participant must have basic driving skills and must complete a release form acknowledging that they are participating at their own risk. You are also liable for any damage to the car or property. Rally park offers a Risk Reduction Service to lower the risks in the event of a car crash. The service would operate in the same way as a casco insurance and would cost 150/100 EUR for all group sizes. Your personal liability would be a maximum of 1500/3000 EUR. If you decide not to use the service your personal liability would be a maximum of 12 140 EUR. However, please note, the liability still remains even when taking insurance. Depending on the chosen insurance, up to 1500 € (payment per group 150 € / incident) or € 3000 (payment per group 100 € / incident). The maximum liability is up to 12140 €. In our experience, if not taking unnecessary risks when driving, no accidents have happened in the past. Cost of damage repair of the vehicle for minor accidents has been in average between 200-600 Eur, which is still the drivers liability even when insurance is taken. 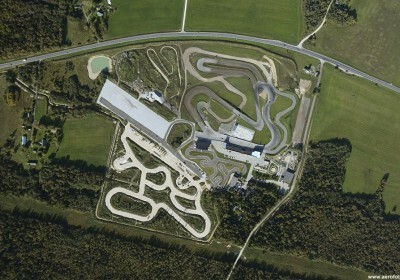 Rally park also promises that the race will be fun and adrenaline charged! They believe the event will be safe if all the drivers act responsibly. In case of an accident the group will be able to buy a new insurance to keep the risks continuously low. NB! The alcohol level for racing must be 0,0! Please note, race track opening hours are: Mon- Thu 15:00- 20:00, Fri-Sun 10:00-20:00. Age limit for participating is 16 years old, ages 16-18 years, parental consent and previous driving experience required. NB! The alcohol level for racing must be 0,0!